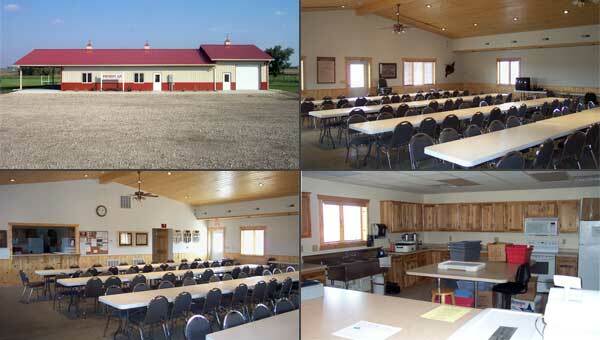 The Le Mars Sportman's Club House and Facilities are available for rent for Corporate outings and parties, organization meetings, family reunions, birthdays, anniversaries, and wedding receptions. Occupancy is 125 people with seating and tables for everyone. Check the facilities calender to see when the club house is available for your party or event. For more information or to rent the facility contact Jim Gearke at (712) 540-0991. Click here to see when club facilities are available for rent.